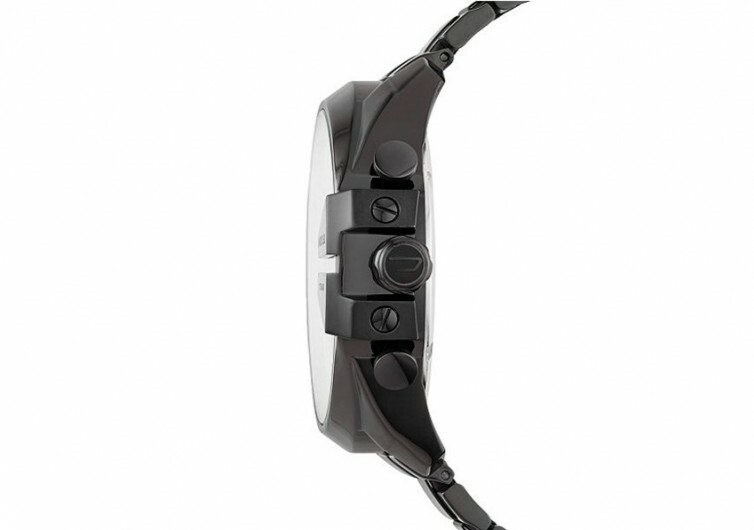 You don’t need Swiss movement to make a wristwatch stunning. All you need is a great design philosophy to appeal to as many gentlemen as possible. 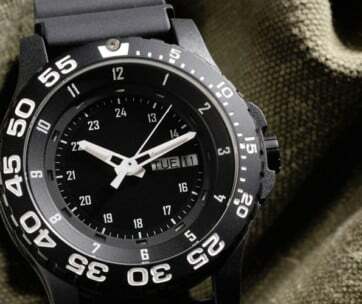 This is what Diesel’s Mega Chief Quartz Watch wants to emphasize. What it provides is its unique voice and distinct look. Sure, it can keep time like any other chronograph watches, but it does it in a different style. The Mega Chief draws its inspiration from the cockpits of modern airplanes. For instance, its custom crown guard is very common in the cockpits of fighter jets. It draws the eye to the date and day slot at the 3 o’clock position. 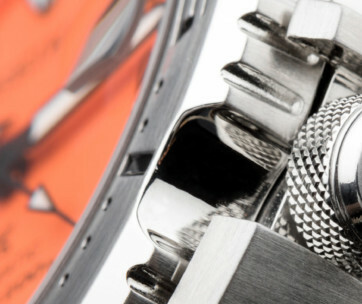 This design element adds the right level of attitude that complements the round sculpted case of the Chief. The dial also consists of elements of a modern fighter jet cockpit. The three subdials at the 12, 9, and 6 o’clock positions are reminiscent of the instrument cluster of a standard airplane. Gone are the usual Arabic number time indices, except for the 12 o’clock position. Instead, one gets line markers and digits in 0.5-point spread. As such, you won’t see 1; instead, you’ll see 1.5. It also comes with a humongous case. 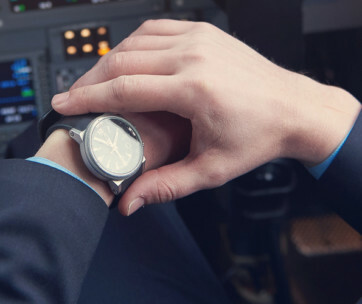 Conventional men’s watches often come with a 42-mm case. The Chief boasts of a 59-mm surface that’s made more appealing by the use of stainless steel and plated in black finish. It doesn’t have a sapphire crystal forming the top. What it does have is iridescent mineral crystal. The Mega Chief is not a dive watch. However, it’s okay to snorkel or swim with it since it is water-resistant up to about 330 feet. 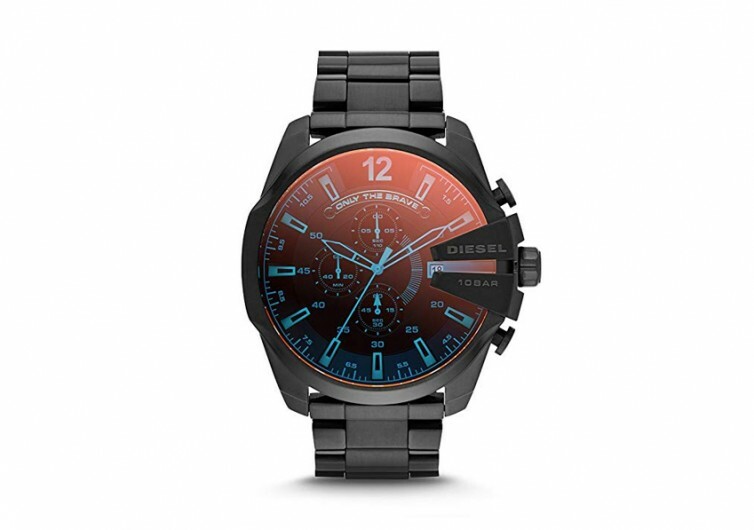 The Diesel Mega Chief Quartz Watch is not an ordinary wristwatch for men. 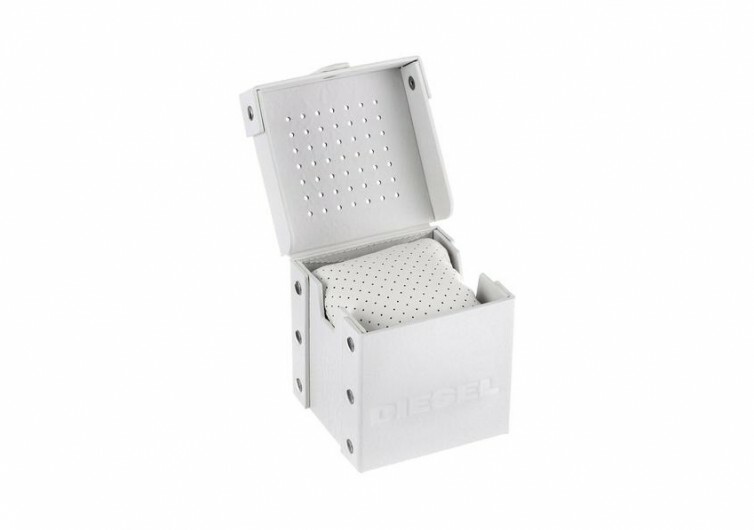 Knowing Diesel, this is something that’s expected as the brand is popular for its bold, out-of-the-ordinary moves.